Lyft is looking to doing an offering as well next spring. 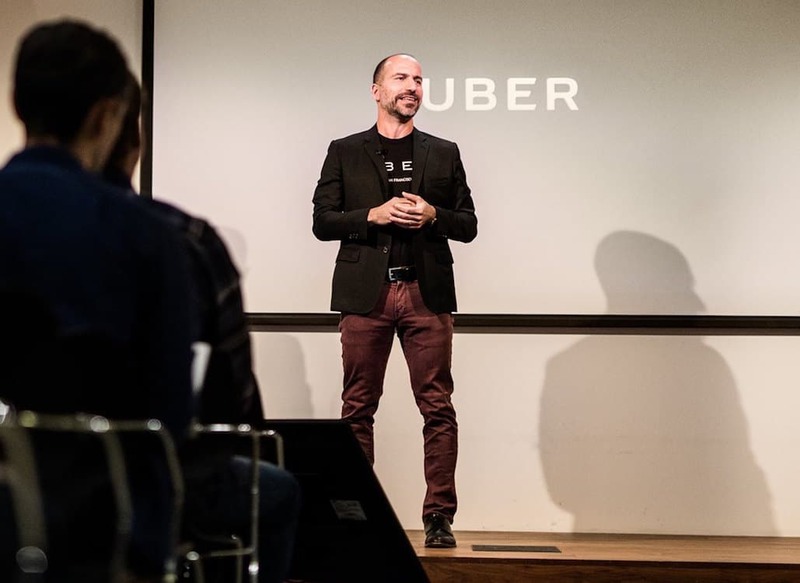 Uber CEO Dara Khosrowshahi has been making substantive changes to the company since his arrival. Uber could raise as much as much as $120 billion, dwarfing the market capitalization of General Motors, Ford and Fiat Chrysler, when it launches an initial public offering next summer, according to a report in the Wall Street Journal. Uber is already in discussions with bankers about an initial public offering in early 2019, the Journal reported. At the same time, Uber’s principal Lyft raised $15 billion during a round of fund raising and has indicated it is preparing go public next spring, raising the prospect the two ride-sharing companies could collide in the race for cash. Uber’s potential valuation could be greater than the combined current valuation of the U.S. automakers, the Journal reported. The comparison has been the subject of some fierce debate with some critics suggesting that for “game changing” technology companies like Uber it is not a relevant. Instead, Uber is more like Netflix to traditional media companies, which has exceeded the valuation of all major media companies, including Disney, Comcast, CBS and Viacom, despite producing a fraction of the profits of those companies, it isn’t the right metric, observers have suggested. Dara Khosrowshahi, Uber’s CEO and Toyota EVP Shigeki Tomoyama shake over their new $500M alliance. What metrics growth equity investors are more likely focused on is how big the company’s opportunity is and how big a company’s “moat” barriers to entry/competitive advantage is. It also would be smaller than the rumored $150 billion valuation achieved earlier this year by a $14 billion round completed by private Ant Financial, the fintech affiliate of Alibaba that started as Alipay. This investment included leading private-equity investors like Carlyle, SilverLake, Warburg Pincus and sovereign wealth funds of Singapore and Malaysia. When leading investors decide to invest in companies at this kind of valuation, they often look to how big they believe the company can be valued. Can it be worth $300 billion? $400 billion? $500 billion? As an example, those investors that invested in Alibaba’s IPO back in 2014 were rewarded earlier this year when Alibaba peaked at almost a $550 billion valuation before the Chinese trade tensions increased. This entry was posted on Thursday, October 18th, 2018 at and is filed under Automakers, Business, FCA, Financials, Ford, GM, Investors, Lyft, Markets, Ride-Sharing, U.S./North America, Uber. You can follow any responses to this entry through the RSS 2.0 feed. Both comments and pings are currently closed.